Everything is Data. Without it, there would not be a reality as we would not be able to create an image of our surroundings and ourselves. We can measure it, collect it and analyze it. The most important quality of data is that it provides us with information. Information is the key to making better decisions and being successful. Today, we will introduce you to another client of ours – Joshua Marriage. He is one of those people who works with Data on a daily basis as he helps businesses in making strategic decisions about their growth and development. FastComet: Introduce yourself and tell our readers what keeps you busy? Joshua Marriage: I’m Joshua Marriage, an inquisitive internet dweller, downhill skateboarder and beard growing enthusiast. But for the most part, I’m Chief Technology Officer at Atlas Analytics in Sydney, Australia. I take care of technical decision making across our product development and online presence management departments. FastComet: Can you provide more insight about your website atlasanalytics.io? Open Source is such an important movement and WordPress are leaders in that space, not to mention the global community of creators providing some fantastic themes and plugins for such an infinitely extensible solution. 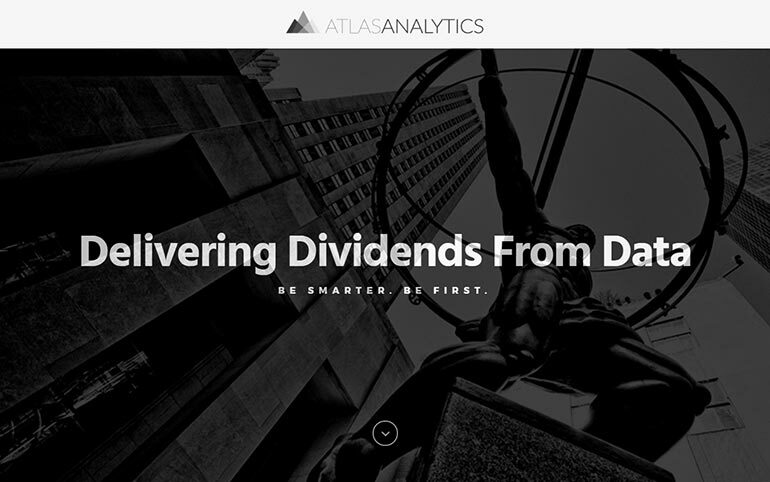 Joshua Marriage: Atlas Analytics is a relatively new company specializing in business strategy, driven by data. We knew that we needed to have a clean and crisp website that performs while being easy to maintain. So the obvious choice was to build our site on WordPress. As a content management system, it’s the perfect platform for publishing content and is an effective way of keeping costs down. Open Source is such an important movement and WordPress are leaders in that space, not to mention the global community of creators providing some fantastic themes and plugins for such an infinitely extensible solution. 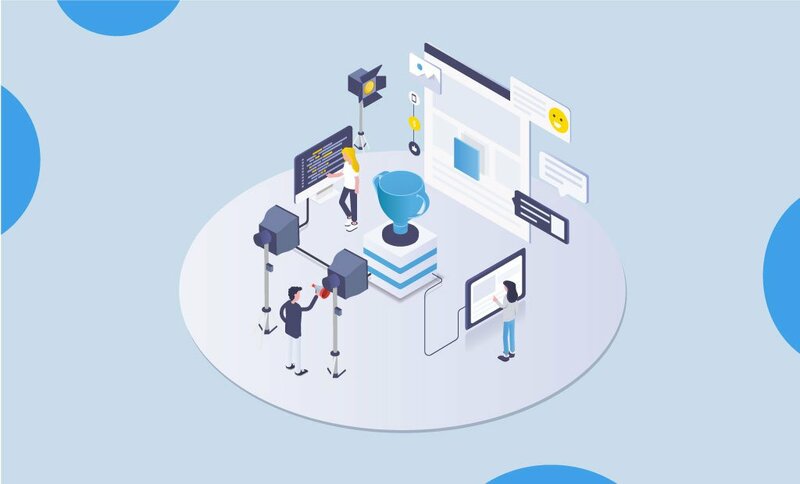 FastComet: How did you decide to work with data? Joshua Marriage: Data has played an important role in my life ever since my childhood. I’m fortunate to have a Dad that has truly embraced computers and what you can do with them since a desktop was literally a desktop. Our old Gateway computer was huge! During primary school, I was fortunate to be invited to an energy efficiency camp whereby my father and I had the opportunity to take our learnings and apply them. We built a simple energy management system for my classroom and before I knew it, I was infatuated with data. Upon completing high school, my inquisitive nature led me to work with my hands and I completed an apprenticeship in Electrotechnology Systems. I then found my way back to deep diving data during a computer systems engineering cadetship with a firm who specialized in energy management and infrastructure optimization. Perhaps my fascination with data can be likened to my childhood fascination with Sherlock Holmes. FastComet: On average how long does it take to come up with a viable data-driven growth strategy for a client? Joshua Marriage: This really depends on the volume, accessibility, and integrity of data available. We generally spend the first month with our clients solely focused on collecting and understanding relevant data in order to extract market insights and competitive intelligence. Seasonality is very important when transforming data into actionable items and as such, the ability to find patterns in historical data can aid in the process. We generally work with our clients on 6-month projects and the implementation of our strategies begins almost immediately as machine learning and predictive analytics continue to evolve. FastComet: Tell us more about your unified platform? Joshua Marriage: In order to leverage the vast knowledge that can be extracted from external data, we provide a centralized point of convergence. By properly aligning an organization’s internal data with the insights gained from their competition and the wider market, we’re able to prioritize which actionable insights will have the greatest impact. It really comes down to removing assumptions, eliminating bias and setting the bar between success and failure. FastComet: We see that you offer a free analysis on your website. What is the difference between the free and premium service you offer? Joshua Marriage: Our free analysis provides the opportunity to ensure that we only embark on partnerships that are mutually beneficial. Our clients’ success is our success. FastComet: What is the most important thing about your job? Joshua Marriage: Technology is only as good as what you do with it, and as such it’s extremely important that I focus on where we can provide the most value. Our clients depend on our ability to help them make decisions and we need to ensure we work only with reputable, effective and reliable technology partners. FastComet is one of them. FastComet: Would you recommend FastComet to your clients that need scaling for their virtual presence? 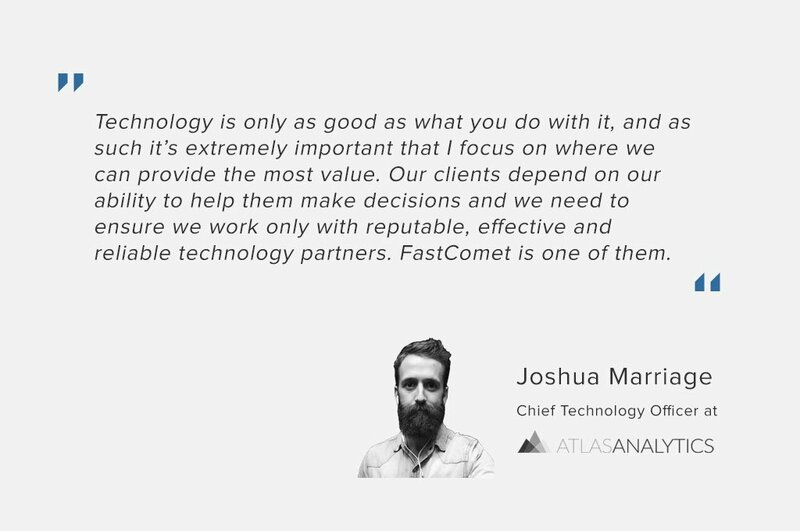 Joshua Marriage: Our company and I personally, have recommended FastComet on many occasions. In fact, I’ve had such memorable experiences with the customer service and support departments that I’ve actively promoted them to my contacts in web design, development, and publishing. The support ticketing system is second to none and I can honestly say that good support at an affordable price, is extremely hard to come by in web hosting. FastComet: How did FastComet help your business succeed? Joshua Marriage: As we all know, an online presence is very important to any business. Not only in regard to being found, but in terms of how a business is perceived. 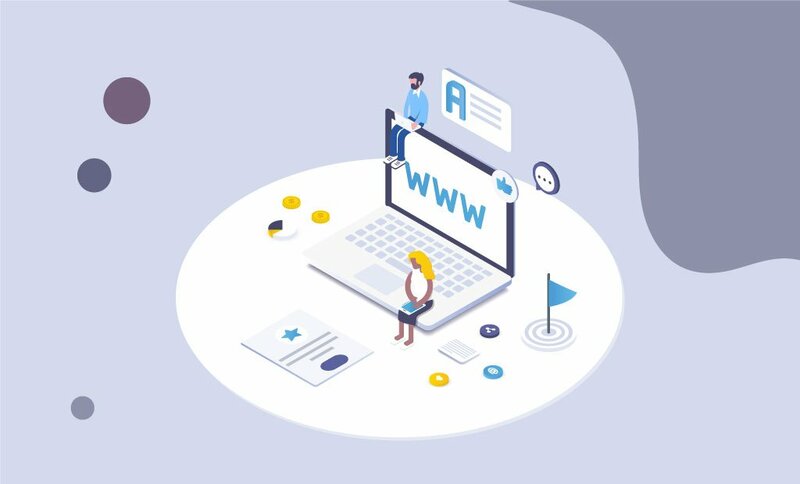 Having a dependable web host is most certainly a key component of our success and we’ve made the most of the unrivaled support offered by FastComet to spend our time more wisely, on what we do best. FastComet: You have yet another website that totally “grew” on us. Can you share more information on it? Joshua Marriage: Indeed, as mentioned I’m quite the beard enthusiast and originally took to Instagram to share my ‘hirsute of happiness.’ The social following grew at a rate of knots and I soon decided to launch Beardspo as the world’s first online ‘bearding’ magazine. I’ve created countless resources on topics such as how to trim a beard and how to apply beard oil, and we have even interviewed the famous bearded lady Harnaam Kaur. My passion project has since evolved into the first ever Men’s Grooming Marketplace. Beardspo owes its ‘growth’ to a strong online search presence, with 80% of its traffic coming from Google search. FastComet’s speed has helped the site to perform well in a competitive market, continually climbing the Google rankings and attracting tens of thousands of new visitors each month. FastComet: Do you want to share anything else with our audience? Joshua Marriage: If you own or work for a product based company looking to expand internationally, the team at Atlas Analytics would love to hear from you. 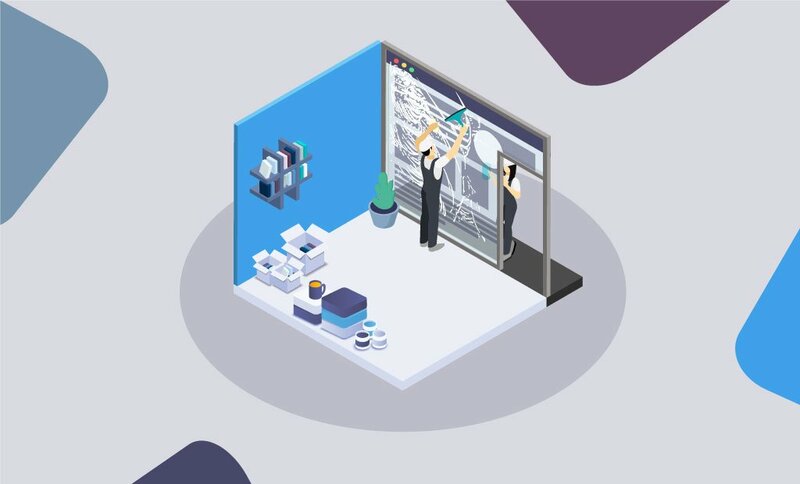 Furthermore, if you’re looking for a fantastic open source marketing automation tool, check out what the guys at Mautic are doing. In fact, get in touch with FastComet, setup a hosting account, one-click install Mautic and give it a crack. 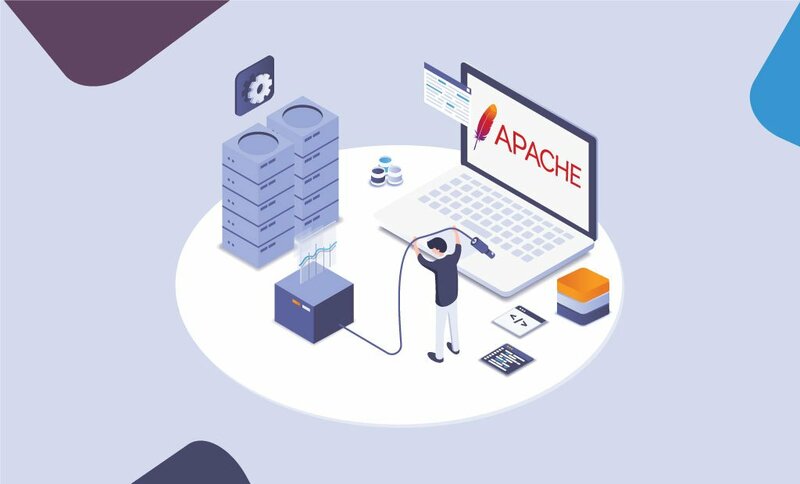 And while you’re at it check out all the other hidden gems you can install on your cPanel hosting using Softaculous, you might be surprised by what you find. A big thank you to Joshua, for participating in this interview. If you would like to tell the story behind your project and how FastComet made it possible, please let us know. Your success is what matters most to us.